Cecilia Marshall considers her move to APIASF as a way of getting touch with her roots. When the nation’s leading organization for Asian-American and Pacific Islander college scholarships convened their annual higher education summit Tuesday in Washington, D.C., they were joined by new staff members, who include the granddaughter of the late civil rights and education champion, Thurgood Marshall. 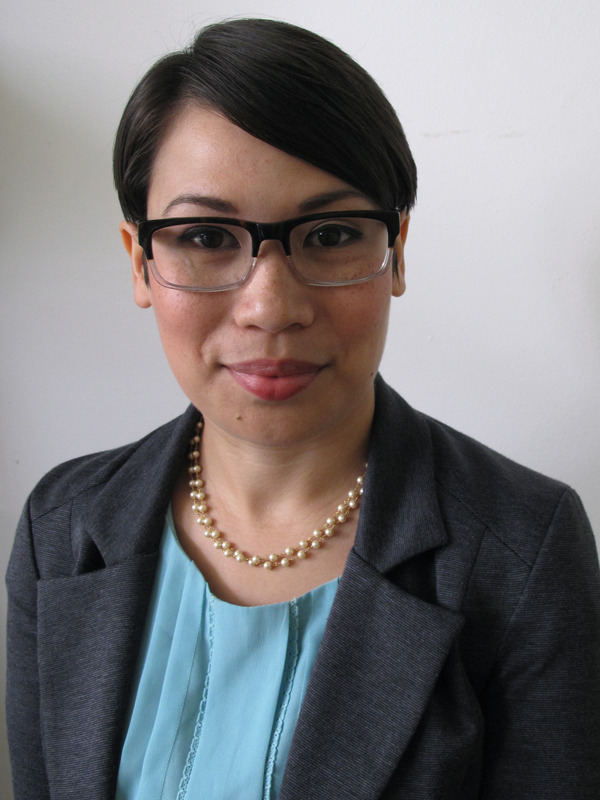 Cecilia Marshall is now director of general scholarships at the Asian & Pacific Islander American Scholarship Fund. Many scholarship recipients qualify for Pell Grants, come from single-parent homes or immigrated to this country as teens and have struggled with English as a second or third language. Since its 2003 inception, the nonprofit APIASF has distributed scholarships totaling more than $60 million. Marshall was only 11 years old when her grandfather died, but nonetheless, can recount how, in the latter part of his tenure as a U.S. Supreme Court associate justice, he instilled in her important social justice values. Another new APIASF staff member is Gayle Yamada, director of development, who most recently worked in a similar position for the Los Angeles-based Little Tokyo Service Center, which provides culturally sensitive social services, such as family counseling and crisis hotlines, and sponsors community development projects. She previously was a fundraiser for Orange County chapters of the American Cancer Society and the American Red Cross in southern California. Under Horikoshi’s leadership since 2008, the APIASF has built a broad, multi-cultural coalition of allies that include the Thurgood Marshall College Fund and the Hispanic Association of Colleges & Universities. Data indicates that AAPI students might see a 35 percent jump in college enrollment in the next decade, but college access and completion remain problematic for many ethnic groups. In fact, among some subgroups, 50 percent of people aged 25 or older have never attended college at all. And like other minority males, data suggests that AAPI males are particularly in need of stepped-up outreach. Horikoshi says that when he joined APIASF, about two-thirds of scholarship applicants were female, a ratio that has since crept up to 70 percent.